Crafty Garden Mom: BDSI Giveaway Winners! So fun when your child enjoys your hobby! Love the scarf. The colors look fab on you! Hope you enjoy the rest of your holiday! I am jealous... I WANT A LITTLE GIRL SO I CAN TEACH HER TO SEW.... my DD was never interested and my grandson could care less ... he just likes to push buttons on my machine. TELL her from me she did a GREAT JOB on her pillow case. Sam, you go girl. 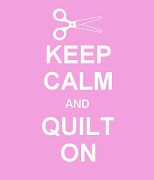 Put that pedal to the metal and sew on! Always a joy to see another "sista" join the world of creating! 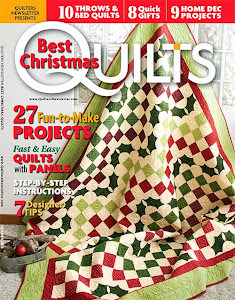 I bought both DIL's Janome machines for Christmas and both are finishing up 1st quilts. Shhh, don't tell but Sam I like purple best too. Happy New Year. shelly beth...who learned to sew on at the age of 6 on a old singer with one stitch and a knee lever. Your daughter looks so much older than in the picture at the top of your blog! Congratulations on your first project Sam; you made a great choice of fabric for your pillow case. Happy Sewing.